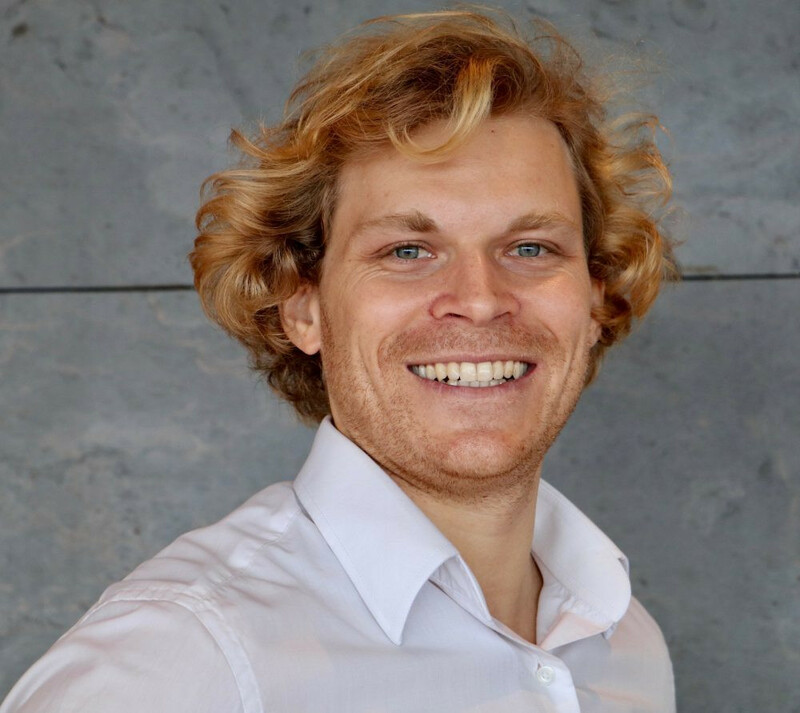 Dr Julian Hosp – Co-founder & President of TenX, a Singapore based FinTech company, which has developed a technology that makes cryptocurrencies spendable anytime, anywhere and has given Techsauce an exclusive look into this innovative startup and what they hope to achieve in the world of cryptocurrencies. What is the Background of TenX? 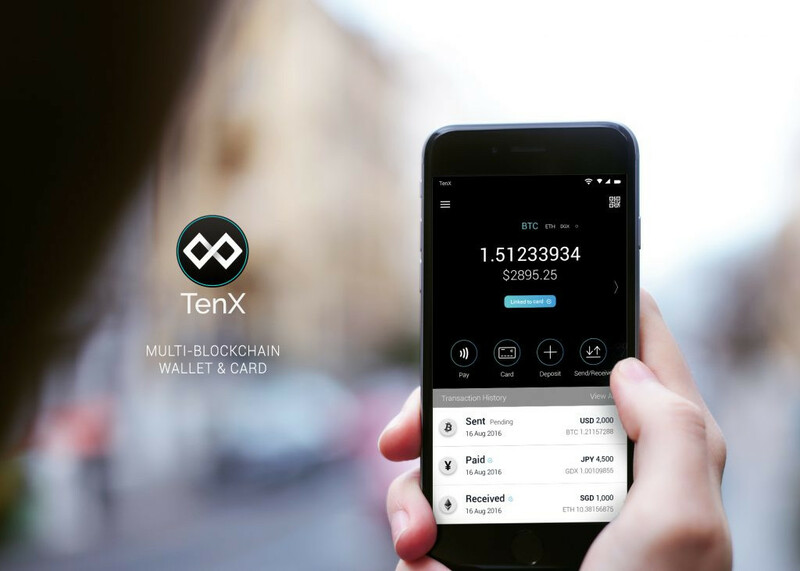 We are all about connecting cryptocurrencies – we make each cryptocurrency spendable anywhere online and offline anywhere in the world through the TenX App. People can use the credit card on the app and use it in any store exchanging cryptocurrencies. In the future, we are expanding this payment solution further than the debit/credit card to facilitate a cashless society with a fast, effective and efficient platform. What is your personal background and why did you set it up in Singapore? Firstly I trained as a medical doctor and become a surgeon, however, I started to miss my freedom that I had previously had as a professional Athlete so I quit and moved to Hong Kong where I learnt a lot about finance and business. While I was there, in 2014 I met my other co-founders Toby who has expertise in AI and has a lot of understanding in Blockchain. Paul is our other co-founder who is our chief of product. He is a designer, artist and the creative within the business. We really compliment each other well coming from all these different angles. In 2015 we got very excited about cryptocurrencies and what we could contribute. There was a Hackathon in Singapore, targeted towards blockchain in which people pitched their startup ideas and the winner would become an incubator with a backing of 50,000 dollars to start the project which TenX won. My real passion is about having choices – by being a professional athlete I had so many choices but was constricted when I became a surgeon. The reason we started TenX was to give people choices so they are not strangled or confined by the financial system. 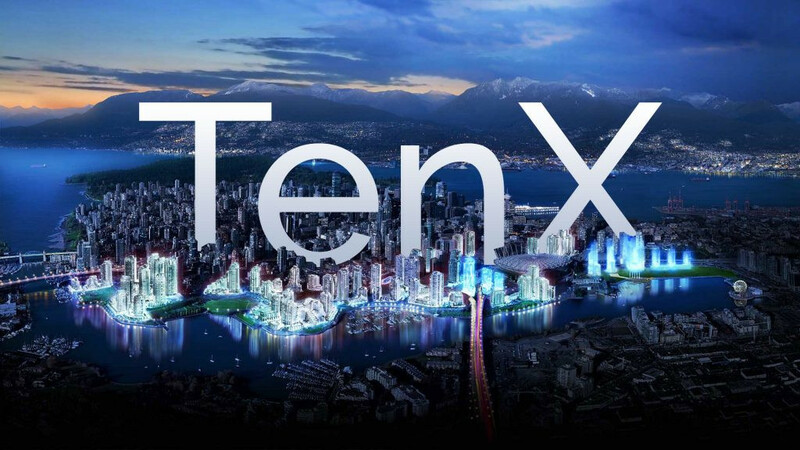 If they don’t want to use cryptocurrencies then that’s fine but if they want to use it and have the flexibility and choices then TenX provides the perfect platform. Do you think by creating these cryptocurrencies it will really help to elevate societies in underdeveloped countries? Definitely! for example – a lady from the Philippines told us of how she wanted to buy an airline ticket online but couldn’t because her boss always charged her 100% upcharge and deducted it from her salary. With Cryptocurrency she is self-reliant and can do it herself. This is what makes it so worthwhile to help people from all walks of life become less restricted and more flexible. Why did you get into cryptocurrency specifically? The whole idea of cryptocurrency seemed like a scam, to begin with! Then I spoke to Toby in 2014 – he explained the idea of cryptocurrency which is basically like having this underlying system where you don’t have to trust anyone. It was this first application of blockchain. This decentralised nature of something has been working and has been used. We are very open and expanding into different fields of Blockchain. At the moment though, cryptocurrencies are the only application at the moment. How do you monetize your business plan? The way we make money is by getting a cut from the card network. The user gets the best experience. They don’t pay for anything but the merchant has to pay the cut. At the moment our mission is not to make a profit right now, its all about giving the user the best experience and expanding the business. By not being put off by fees or rates. We don’t want to make a loss on the transactions but we don’t want to make a large cut. In the future, we want to increase it. What challenges have you faced since starting the company? Have you found any governments that are against it? Regulatory is something we watch really carefully. We are really strict on staying on the right side of regulators. We don’t want to be facilitating money laundering or terrorist funding. We are very strict on KYC. Finding the right team and finding the best people to take the company forward is crucial. What progression would you like to see within the cryptocurrency market? How can people make more money? We have a long-term vision of building something that sustains everything and will last a long time. We want the bubble to blow up quick and then go bust leaving the people with a long-term vision, weeding out the short term gamblers so we can strengthen the global ecosystem. Cryptocurrencies are here to stay. Do you think in time the whole financial system will change and we will solely focus on cryptocurrencies? There will be a collaboration, not a total switch. The centralised banking system is very rigid and a lot of people don’t trust it. Decentralisation gives people options in terms of cryptocurrencies. The future will be a ‘sweet spot’ between centralisation and decentralisation that will give people more trustworthy options and increase cryptocurrencies notoriety. What is your favourite cryptocurrency if you had to choose? PAY – the one that TenX created. I am still a big believer in Bitcoin though. How does your startup differ from other companies that offer cryptocurrencies? We offer a product. Just by doing that we extinguish everyone else. We have a product, we have revenue and we have customers. We have a very attractive solution for users right now. People can use the app right now and exchange cryptocurrencies. People can use a long-term system which people can transact at lightning speed. What are you developing for the future to entice people to convert and invest in cryptocurrencies? Its all about getting to that point where you don’t think about using it. If you take the internet, for example, we don’t think, we just do, it’s accessible everywhere and that’s what we want to build. We want it to be super user-friendly, easy, and secure with high trust. and lastly, what is your opinion when China banned the cryptocurrency and what is the impact on the industry? It’s the same with the internet. They will come out with their own cryptocurrency. They want to stay in control and they will sell their own cryptocurrency to their people and the same with ICO. DR Julain Hosp is the Co-founder and President of TenX, a Singapore based FinTech company, founded in 2015 with a mission to make cryptocurrencies spendable anytime anywhere. 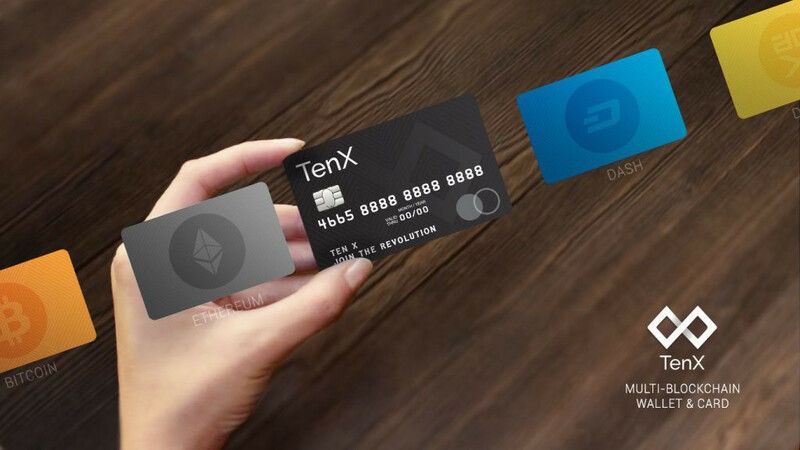 At TenX we make cryptocurrencies spendable in real life! We are the only company worldwide that offers a debit card to our users so they can fund it with any of their cryptocurrencies and use them anytime anywhere. Find out more info at https://www.tenx.tech/index.html and join their community. Keep an eye for TenX at the upcoming Techsauce Global Summit in 2018.